News — Just in time for Wimbledon! 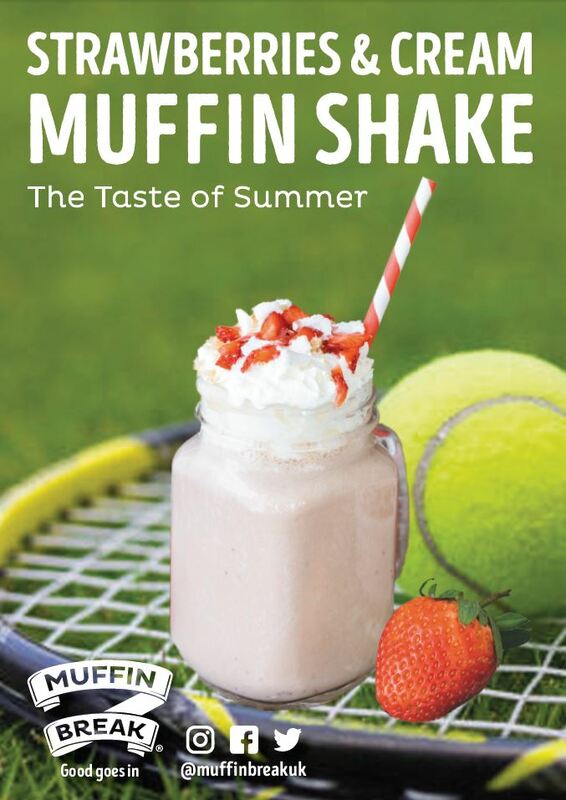 Just in time for Wimbledon, Muffin Break have launched their Strawberries and Cream Muffin and Muffin Shake! 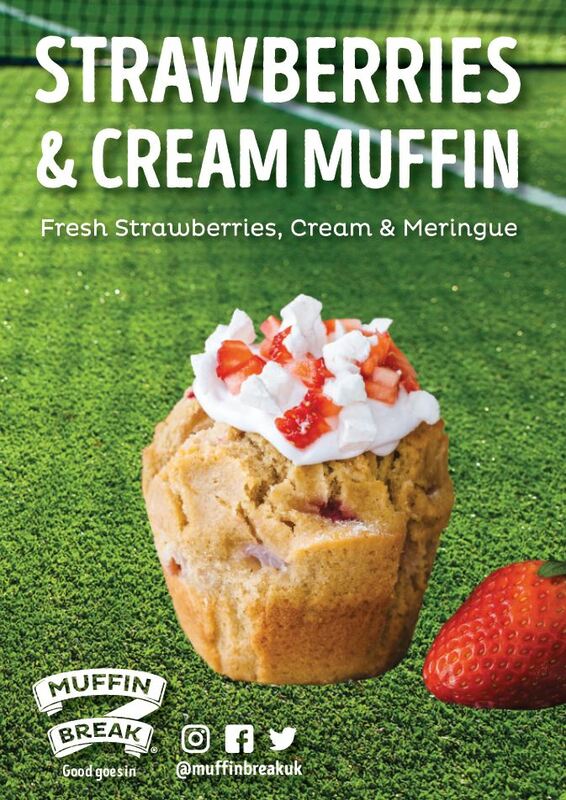 The muffin consists of strawberry pieces, and sweet strawberry jam surrounded by delicious muffin and topped off with a marshmallow, meringue and fresh strawberry mix, it really is a summer delight! Running from now until the 16th July, this is not going to be around for long!